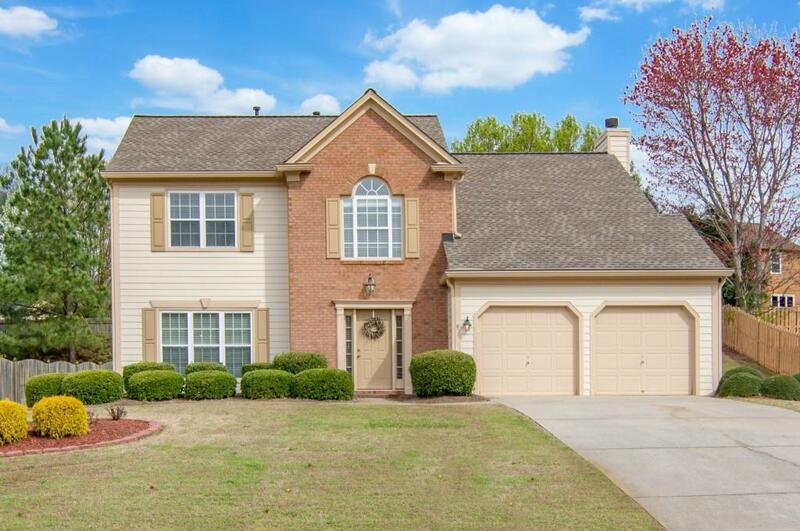 Beautiful 4 bedroom, 2.5 bath home in award winning Lambert High School district. 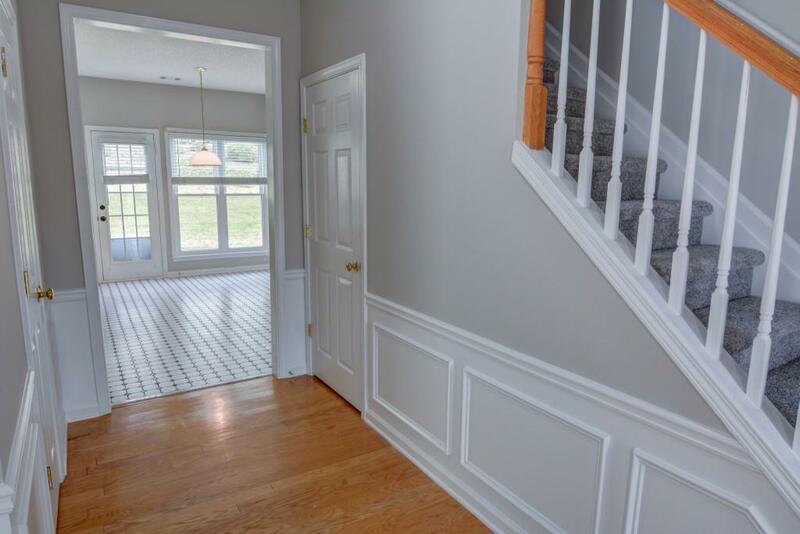 Harwood floor in entry, tile floor in kitchen, new carpet and freshly painted throughout. Newer roof, newer windows throughout with 2 inch blinds. 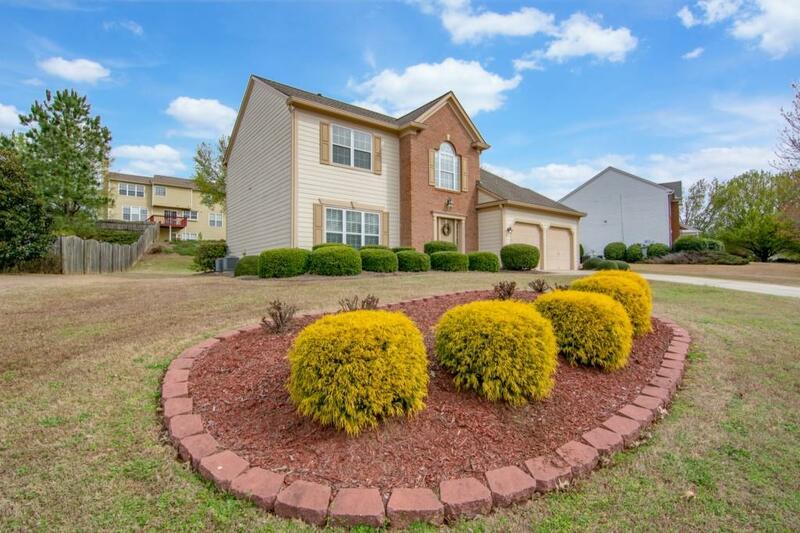 Level front and back yards, back patio for entertaining and more. 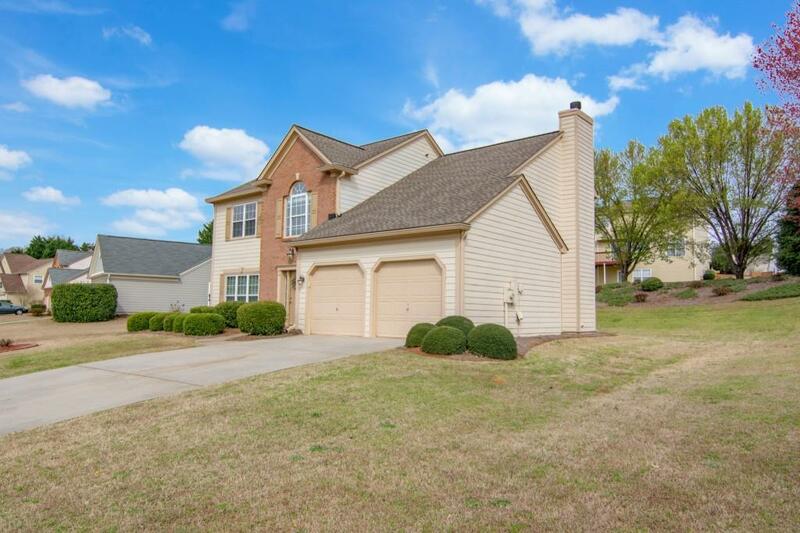 This home has been well maintained. Walk to the swimming pool, tennis courts, playground and brand new clubhouse. Easy access to shopping, restaurants and more.